Jazmine Crawford doesn’t make decisions. She doesn’t make choices. She doesn’t make friends. 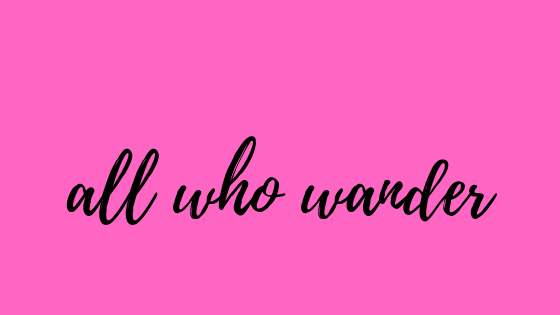 Jazmine Crawford only wants one thing: to be invisible. For Jazmine, it’s a lot easier to take out her hearing aid and drift along pretending that nothing’s wrong than it is to admit that she’s heartbroken about her dad dying. She’s been drifting and ignoring her over-worried mum for four years now. Poor Jazmine! She's been shuffled from school to school by her mother, never had a real friend, and prefers invisibility to getting noticed, because invisible girls aren't bullied. She also hasn't really trusted anyone since her father died. To make her situation even more heart-breaking, she's deaf. It's a double (triple?) whammy. Okay, so you're probably thinking: this is way too depressing. Not the book for me, thanks. But wait!! We catch Jazmine on the cusp of transformation. Ensnared by a group of bullies (led by Shailini, who I can picture perfectly, I think every school in real life has their own Shailini), she's caught on the scene of a school vandalism. Instead of suspension, she's given two opportunities by a kind-hearted drama teacher: to express herself through a diary, and to work on the set of the school play. It takes some time, but Jazmine starts to make friends, gain self-confidence, and catch the eye of a very cute boy! I loved it! This book is about grieving, and then stepping beyond grief back into the world of the living. I felt all the characters were well-drawn, especially Jazmine and her mother, and Jazmine's quiet exploration of life was delightful. The only thing that confused me was her age. It wasn't until I read the author's notes at the very end that I realized she was thirteen. Jazmine's naivete suddenly made a lot more sense! 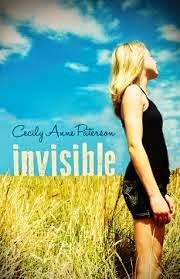 Invisible is currently free for ebook-readers on Amazon, so pick up a copy, read it, and then get some of Cecily Anne Paterson's other work. This is a great debut, Paterson's novels are just going to get better and better!